Family kicked off plane triggers ... nostalgia? 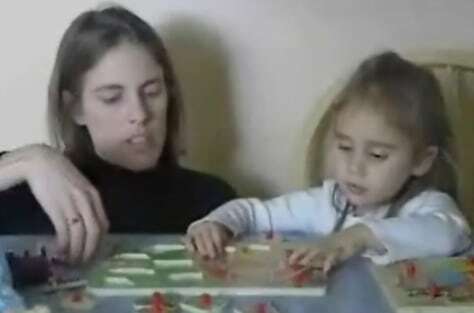 Three-year-old Elly Kulesza plays with her mother, Julie. The Kuleszas have generated national attention after being kicked off an AirTran flight on Jan. 14.